1. 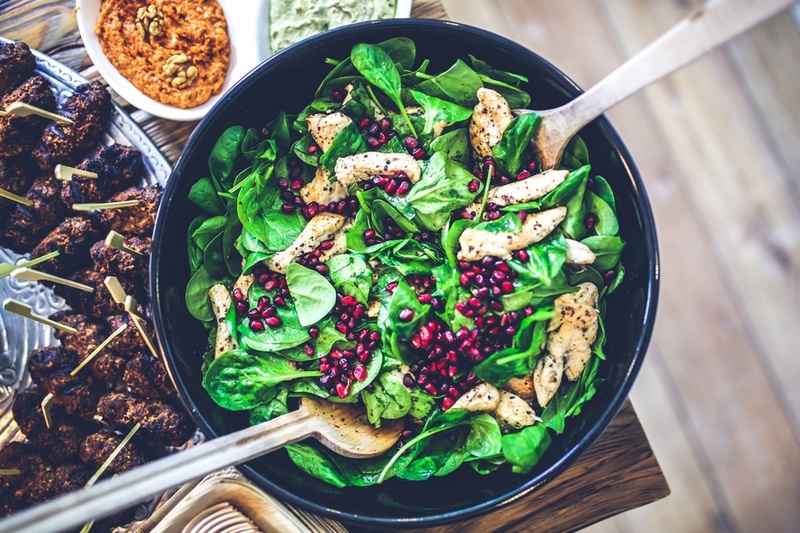 Feed your brain with sufficient nutritions. The brain weighs about 2% of total body weight, but it needs over 20% of oxygen and nutrition intake. Always remember to supply sufficient nutrients to optimize brain processes. When the brain is in the process of thinking, it requires more oxygen flow. Studies showed BRAND’S Essence of Chicken helps to improve memory and concentration by improving blood circulation and oxygen flow to brain and body. Besides that, it helps to relieve stress. A bottle of BRAND’S Essence of Chicken contains nutritional requirements for our brain and body work well. 2. Change your daily mindset. Be creative and innovative, the brain requires change to evolve. Explore new experiences like travelling to new places, taste different cuisines, create an artistic masterpiece, use a different route to work or simply stroll in the park. These short bursts of discoveries will help to refresh our mind. Stay young at heart, and play games. Pick up video games, board games, puzzles, or sports and play with family or friends, and keep it fun. Regardless of the games you play, it helps to sharpen your mind, and more importantly a great environment to relax. 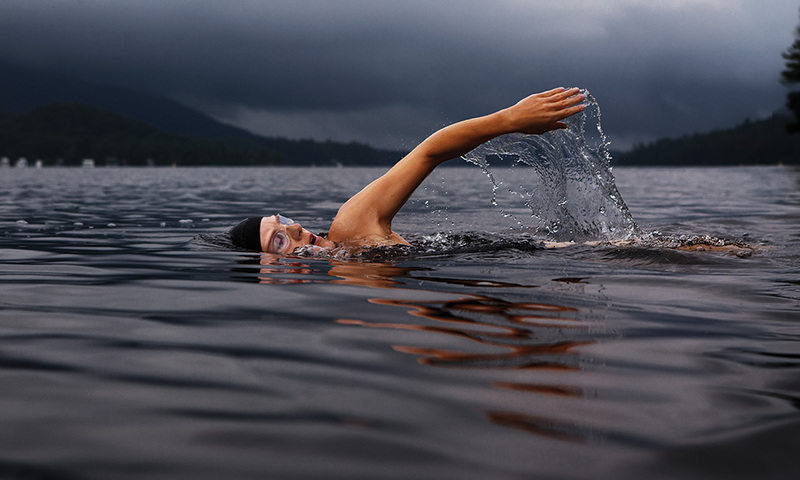 Studies showed that people who have adequate exercise will have a healthier mind. Choose an enjoyable exercise to do it with your love ones in order to avoid boredom. This helps to enhance your thoughts, and gives a satisfying feeling of accomplishment. Make it social by inviting friends over for Zumba dance, cycling, or jogging and have lots of fun for keep fit and let you have a healthier mind. Learning new skills develops your potential. Learn a new word daily and practice writing. 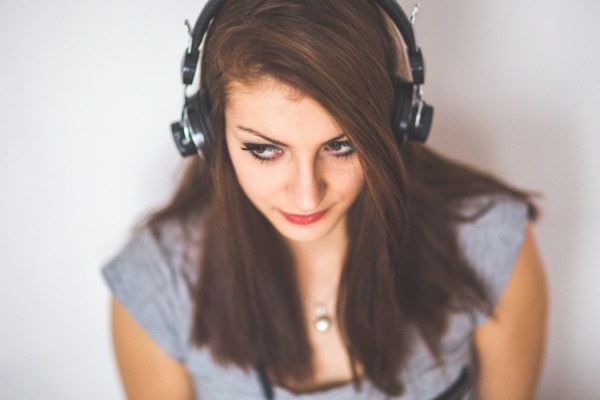 Research on something interesting or pick up a musical instrument to keep your brains active. You might discover hidden passions or talents, and definitely a more positive outlook on life. Turn on your favourite song after a busy day because it helps your mind to relax and have a better mood. 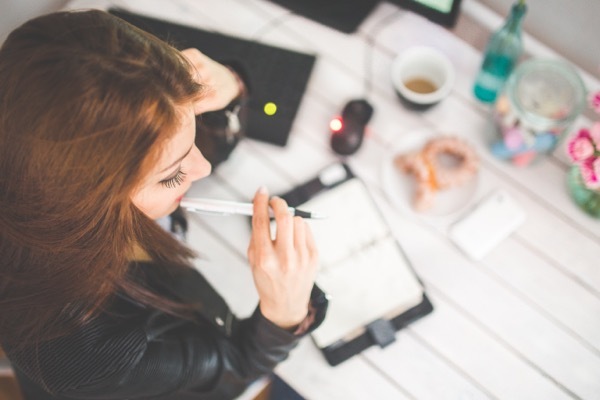 There is a simple way to help you improve memory. Recall the good times by looking at old albums and high-school yearbooks. 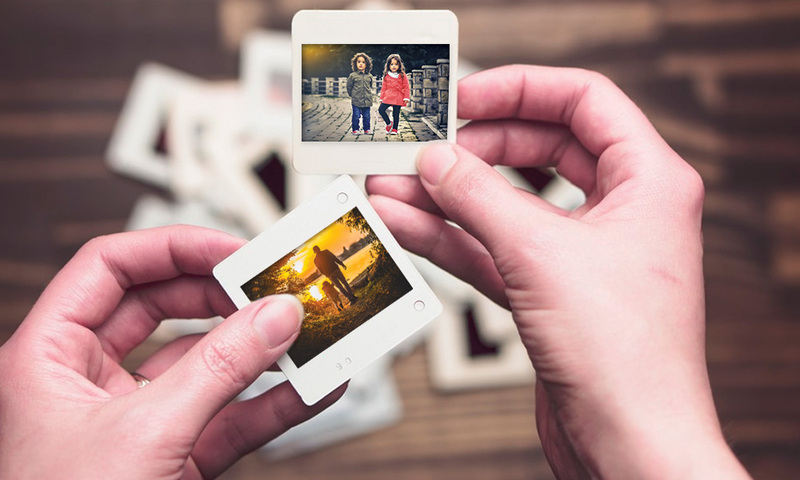 This triggers your mind to recall back the past story and it is an good exercise for better mental fitness. Nilai U offers a spectrum of engineering programmes, from diplomas to Ph.D.
“One of the great things about enrolling in engineering programmes at Nilai University (Nilai U) is that students have access to state-of-the-art engineering facilities,” says Assoc. Prof. Dr Adnan Ibrahim, Dean of the Faculty of Engineering. 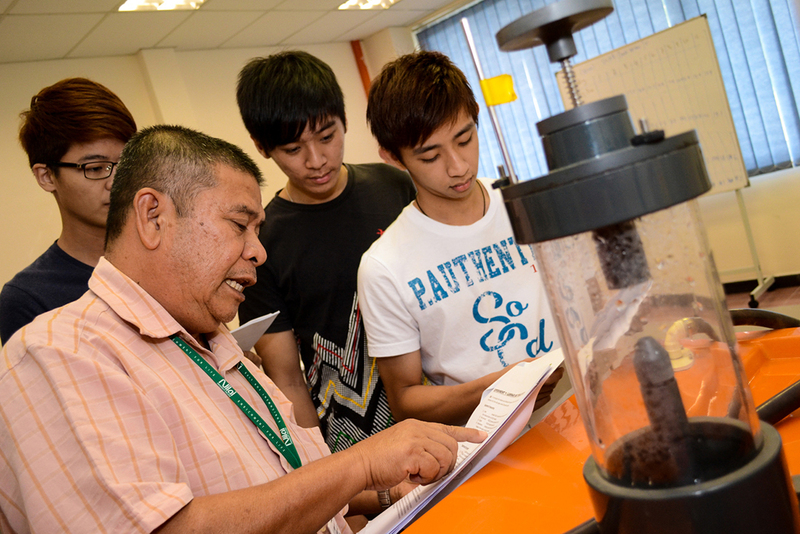 He is referring to the many workshops and laboratories at Nilai U’s 105-acre campus. The workshops and laboratories are equipped with the latest equipment and machinery for the delivery of engineering programmes. These include 3D printers, industrial robotic systems, engine dynamo meters and flexible manufacturing systems. In addition, the purpose-built hangar houses two planes to be used for the aircraft maintenance programmes. All these enable students to gain the necessary practical experience before they embark on their On-Job-Training. “Many school leavers interested in engineering have firm ideas of the field they wish to specialise in. 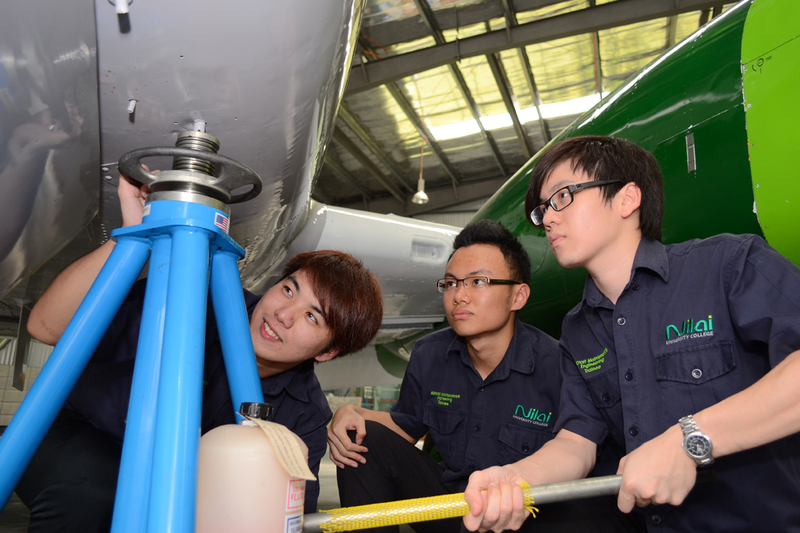 Nilai U provides options in the fields of aircraft maintenance, automotive, electrical and electronics, mechanical and mechatronics engineering. It makes good sense for students to sign up for the diploma programmes after their SPM,” Dr Adnan states. 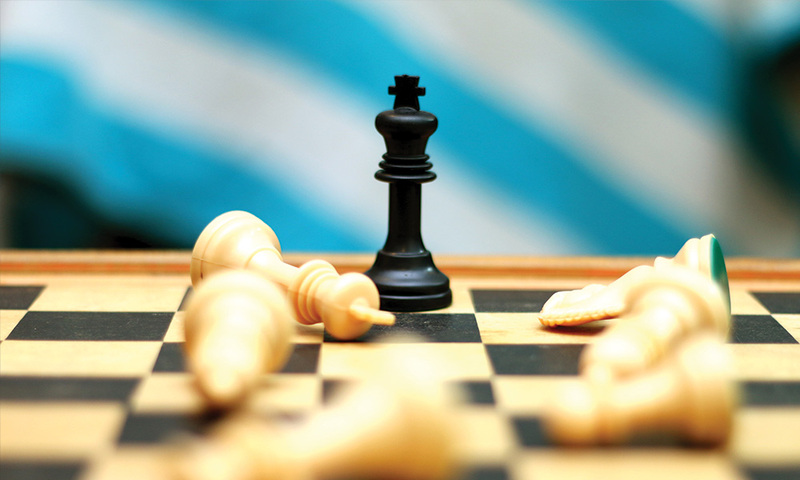 The diploma programmes give students specialist knowledge in the relevant fields and hold them in good stead when they proceed to the workplace, or when they further their studies at the advanced diploma or degree level. Aircraft maintenance diploma students can proceed to the 1-year Advanced Diploma in Aircraft Maintenance Technology programme where they will be conferred not only with the Advanced Diploma from Nilai University but also the BSc (Hons) Aircraft Engineering Technology award from Kingston University, UK. 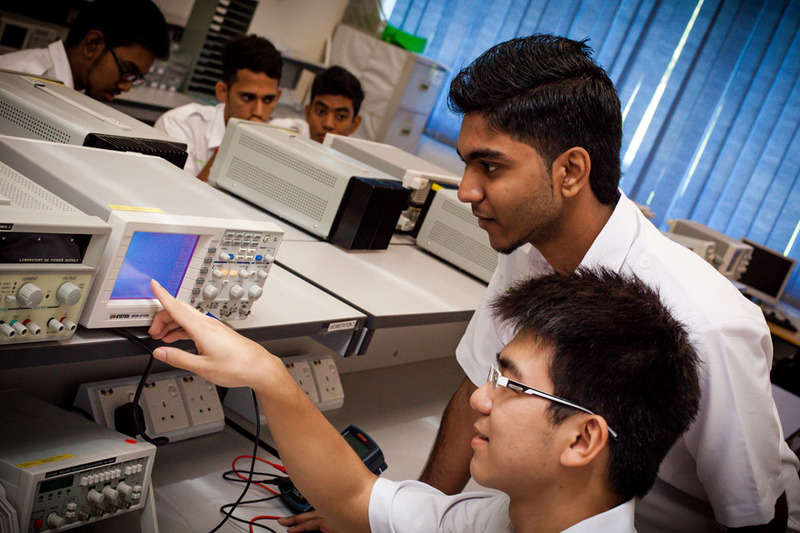 Students from the other engineering diploma programmes who proceed to the mechanical or electrical and electronics engineering degree programmes at Nilai U are eligible for credit transfers which will shorten the duration of their degree studies. 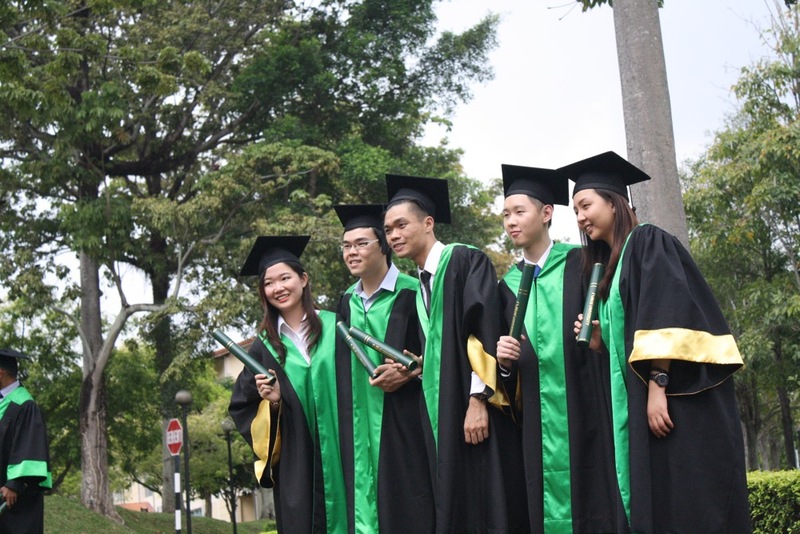 These degree programmes have been accredited by the Malaysian Qualifications Agency and the Engineering Accreditation Council, a signatory of the Washington Accord. Although they can enter into the professional working world at the end of their diploma or degree programme, students who are interested in research can also opt to further their studies at Nilai U at the postgraduate level. Nilai U offers the Master of Engineering Science and the Doctor of Philosophy (Ph.D.) in Engineering programmes. “School leavers who are serious about career in engineering should check out Nilai U programmes. The pathway available to them at Nilai U is one that gives options to either secure a successful engineering career after the diploma or degree studies or go on to the highest rung of the ivory tower with a Ph.D.,” says Dr Adnan. Nilai University was established in 1997 and is located just 15 minutes away from the Kuala Lumpur International Airport. For more information, please visit www.nilai.edu.my or call 06-8502308. 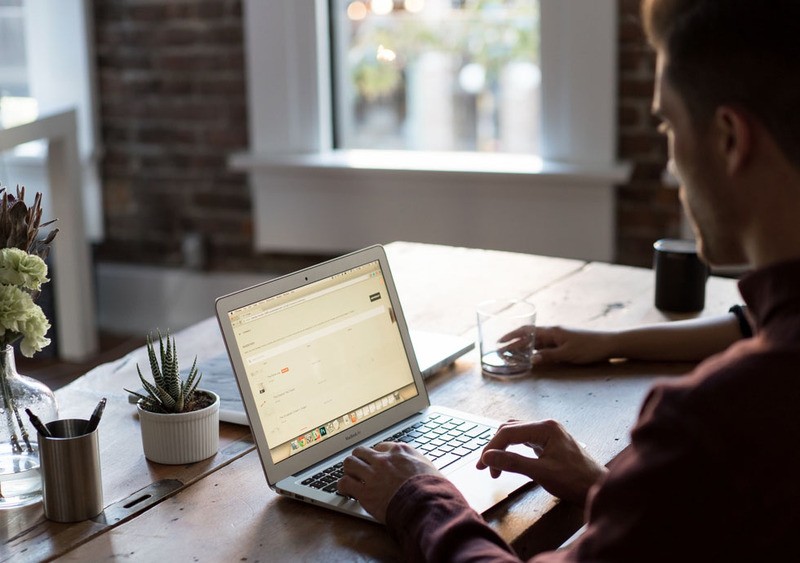 In a world where people connect at a touch of a screen despite distance and differences in time zones, it is hard to imagine any community living off the information grid. With little to no internet connectivity and only three national channels on tv to provide them with all they need to know, this is the reality of most Orang Asli or indigenous communities in peninsular Malaysia. 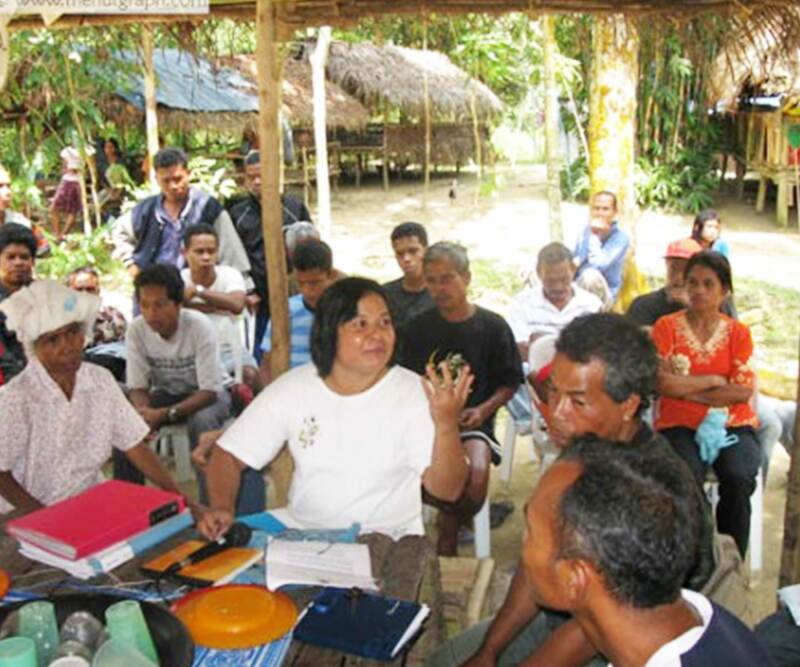 While this may seem idyllic to some, ignorance is not always bliss, according to Tijah a/p Yok Chopil the coordinator of the Network of Indigenous Villages in Peninsular Malaysia (JKOASM) . 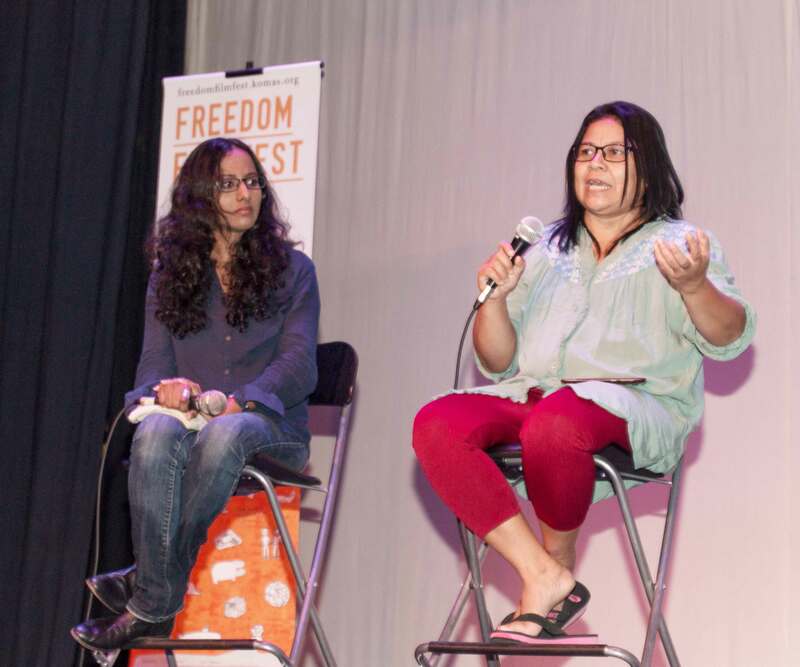 Speaking at the launch of FreedomFilmFest(FFF) 2016 in Petaling Jaya recently, Tijah attributed the lack of quick and easy access to information through the media, as one of the reasons why the Orang Asli were not exposed to current social and political issues affecting their community and the nation. However, this scenario has changed with the increase in the production of social documentaries such as those made through the FreedomFilmFest and their effective dissemination amongst the Orang Asli communities. Tijah who is from the Semai tribe shared how Orang Asli communities in Peninsular Malaysia were empowered through films produced by the FreedomFilmFest that documented their community’s struggles and realities such as Hak DiNafikan and Lot Umah Am that were uploaded on YouTube and brought from village to village in the form of DVDs. She added that the Orang Asli are more aware not just of issues that affect their communities, but also the nation as a whole. “Now you can even see the Orang Asli at BERSIH rallies” says Tijah with pride. FreedomFilmFest director, Anna Har stressed the importance of film as a vehicle of social change during the launch. At the launch which took place on the 31st of March at PJ Live Arts, in Petaling Jaya, many instances of the impact of social documentaries were shared by a panel consisting of Tijah; Indrani Kopal (winner of Best Student Documentary Award at the American Pavilion’s Emerging Filmmaker Showcase in Cannes, 2015) Jules Rahman Ong (filmmaker and independent journalist), and moderated by Har. 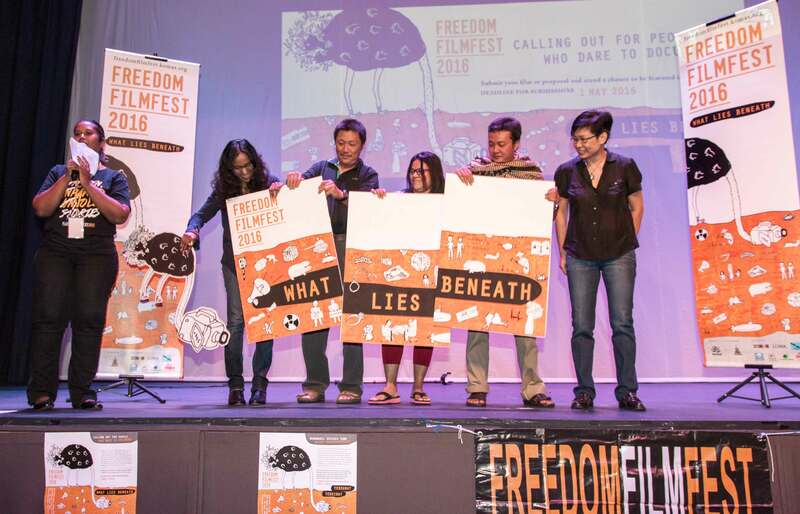 FreedomFilmFest, an international human rights documentary film festival is NOW calling for film submissions in line with this year’s theme ‘What Lies Beneath’. The festival will be held from 20 – 28 August 2016 at PJ Live Arts, Jaya One, Petaling Jaya. 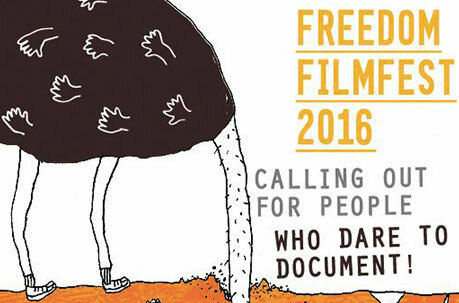 For more information on film submissions and to apply for a film grant, visit freedomfilmfest.komas.org. 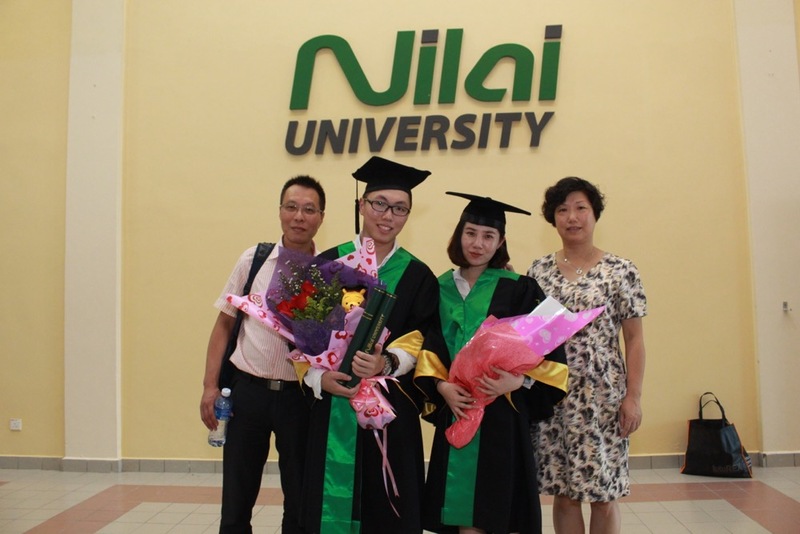 Nilai U provides a number of scholarship and financial aid schemes to facilitate higher education. Nilai University understands that funding a tertiary education is a significant financial investment. Even with the loan provided by the Perbadanan Tabung Pendidikan Tinggi Negara (PTPTN), it is still a struggle for many families to fund their children’s studies to fulfil their dreams of university graduates. This is especially so since PTPTN does not cover the fees for the Foundation programme. To help ease the burden, Nilai University has introduced a special financial aid scheme to help the SPM/O-Level certificate holders to achieve their dreams through the foundation to degree pathway. The scheme is offered to all students who meet the entry requirements for the Foundation programme with tuition and accommodation waivers of 20% at the Foundation level. Upon progress to the degree programme, students are eligible for a 10% waiver of the tuition fee for the first year of degree studies. says Dr Saw Sor Heoh, Deputy Vice-Chancellor of Nilai University. In addition to this special scheme, Nilai University offers the Education for All scheme which is meant especially for diploma and degree students with a family income of RM4000 and below. This scheme grants waivers of up to 50% of the tuition fees that are not covered by PTPTN as well as accommodation fee waiver of 50%. Added to the financial schemes are the various scholarships offered to students with outstanding results. Students with 9As in SPM / O-Level, 3As in STPM / A-level or 6As in UEC are automatically eligible for the High Achiever Scholarship where 100% waivers of both tuition and accommodation fees are granted. For those with 5-8As at SPM/O-Level, the waivers granted amount to 25% of the tuition and accommodation fees. Both scholarship schemes are applicable to foundation + degree, diploma, degree and the American Degree Transfer programmes. Scholarship schemes are also offered to those who are progressing to the advanced diploma or degree programs. Students with a CGPA of 3.5 and above from any foundation or diploma programmes accredited by the Malaysian Qualifications Agency and intend to progress to the Advanced Diploma, Degree or American Degree Transfer programmes are eligible for tuition fee waivers of between 20 to 30%. says Dr Saw. Hence, students who have represented Malaysia at sporting events will be entitled to 100% waivers of tuition and accommodation fees while those who represented their state are eligible for 50% waivers. Similarly, those who have exemplary extra-curricular records at school level can apply for the Enrichment for Life award. Students who have been office bearers of clubs and societies, been a prefect or represented their school at the district level will be entitled to a 15% waiver of tuition fees for the foundation programmes, 10% for diploma programmes or 5% for degree programmes. “All this is to encourage well-rounded students to further their studies,” emphasises Dr Saw. (The Enrichment for Life award is only applicable for the first programme that a student enrols in and the positions must be held in the previous academic year). Nilai U is appointed the Centre for Sports Focus – Fencing by the Ministry of Higher Education and has among the best training facilities in the country for this niche sport. In an effort to support national and state fencers further their education, Nilai U has also introduced a special scheme for fencers who will be eligible to 100% waivers of tuition and accommodation fees. 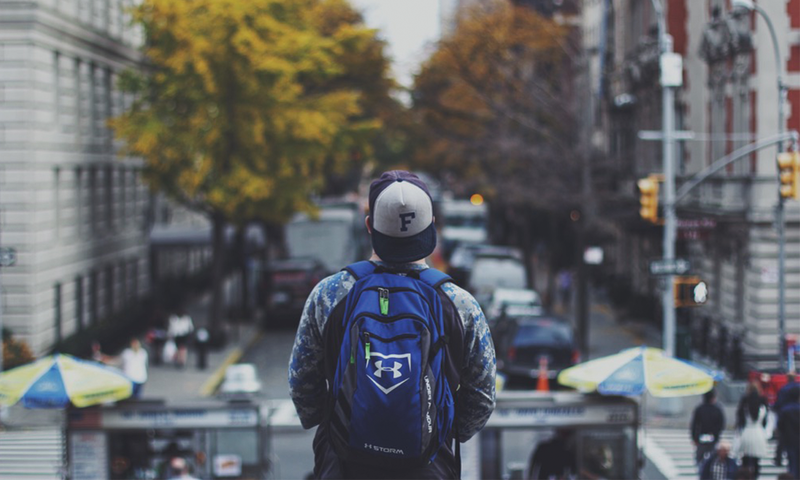 “I believe there is something for almost every category of students. 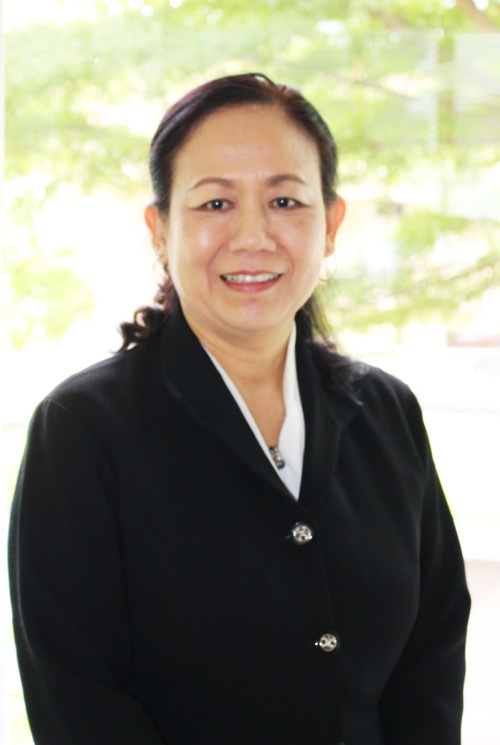 All these scholarships and financial aid schemes are designed to encourage students to continue their personal development and growth in an institution that has been rated as Excellent in the SETARA rating exercise by the Malaysian Qualifications Agency,” explains Dr Saw. The MAY intake is in progress. to speak to a counsellor.